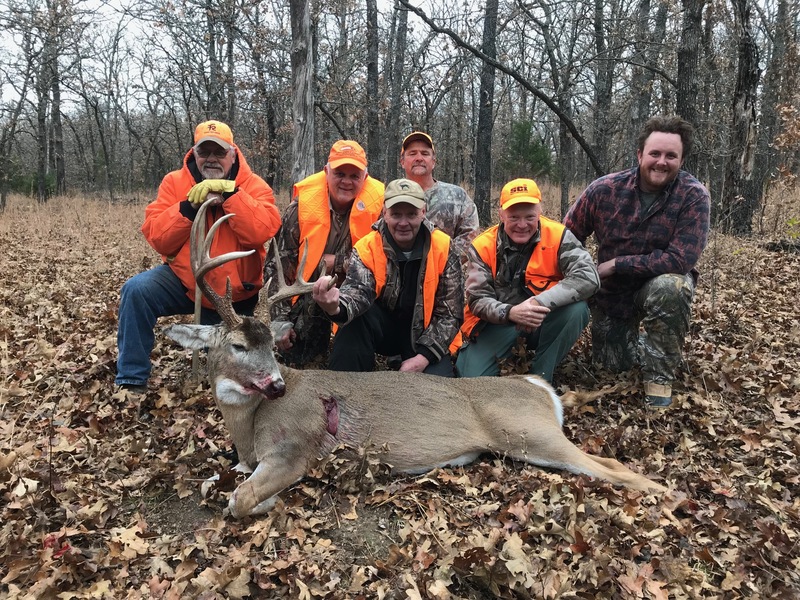 This is Craig’s sixth year hosting this hunt. The last five years were a great time to get to know one another in a very relaxed setting. 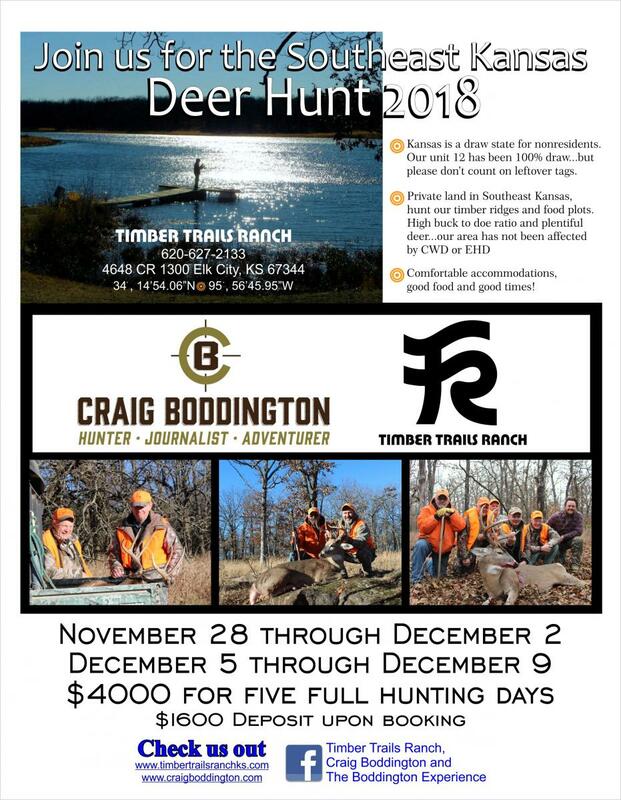 The cost of the hunt is $4000 and is all-inclusive from arrival with the exception of Kansas license and tag.